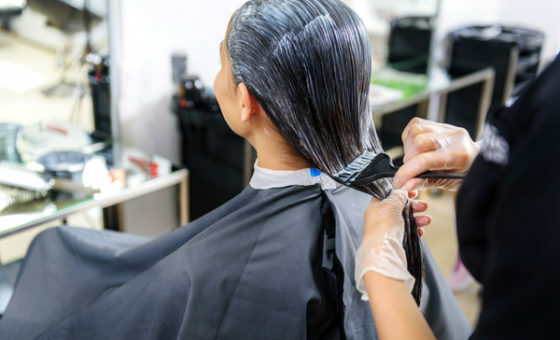 There are a couple of processes that involve hair coloring: single and double process, full and partial highlights, full and partial balayage, brow tinting and gloss. Choose the color, and we will make it happen. Our team of professionals will transform the look of your hair. We offer a wide range of services and anything you can imagine; we can deliver it. This group includes, keratin treatment, repair, shine, and volume treatment, as well as brow services. 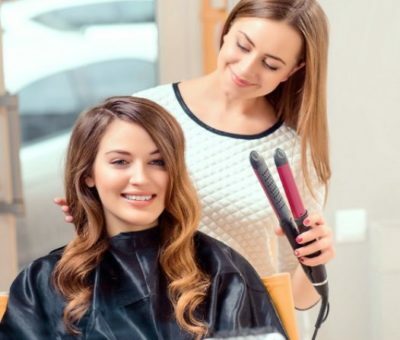 You can visit our premises and get familiar with the products we use and also discover new techniques and hairstyles that will match your appearance. 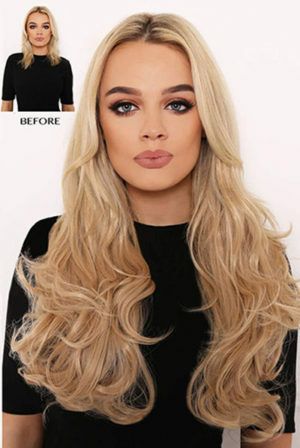 Women, like to have long and voluminous hair. Unfortunately, we can’t all wait to grow hair for that long. That’s why extension treatments are quite popular. 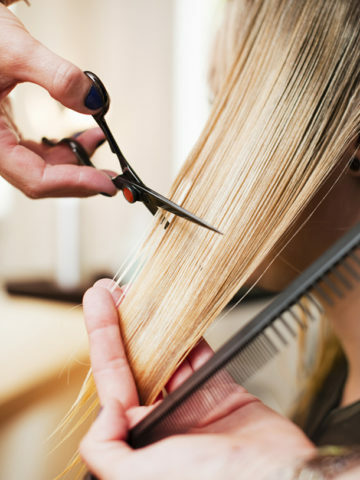 Our salon offers high-quality hair that lasts up to three months. Our hair salon works with many established haircare brands. We often use their products daily on our clients, and that’s one of the reasons why we organize these types of events. We believe that our customers need to be familiar with the products we use. On our webpage, you will find the calendar for the upcoming month. If you are interested in the haircare industry, and you want to treat your hair with the best products, then we invite you to come.